Some so-called ‘witchdoctors’ and ‘traditional’ healers continue to torture and kill children in a number of countries. Governments of those countries, and the Human Rights Council itself, need to pay attention and act, humanists have told the United Nations rights body. Humanists International has intervened at the Human Rights Council to highlight the continuing plight of children who are mutilated or “sacrificed” in the mistaken — and horrific — belief that their death or the use of their body parts will enable magical rites or ‘traditional medicine’. The statement also highlights the related practice of accusing children of being “witches”. The need to criticize and open up “harmful traditional practices” is a theme within the advocacy work of Humanists International, which promotes a rational and human rights-based approach to public policy. ‘Traditional practices’ are sometimes protected, or enforcement of laws against them is neglected, by states where there are strong taboos against criticizing inherited beliefs, even when those practices are clearly harmful to individuals and violate their basic human rights. 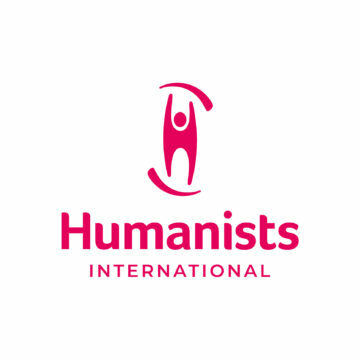 Humanists International calls for better public education and better enforcement of laws which would limit the practice of victimizing children. To most, the finding represents abhorrent acts from a time when people had little understanding of science, relying instead on superstition. Yet, child sacrifice continues today. Despite laws against child sacrifice, poor implementation, lack of education and an absence of clear principles and priorities for the elimination of the horrific practice mean that there are many children who still suffer. The practice of child sacrifice works in diametric opposition to all understandings of human rights and our obligations to some of the most vulnerable in society. Not enough is being done. This Council, in tandem with affected countries, has an obligation to combat it.